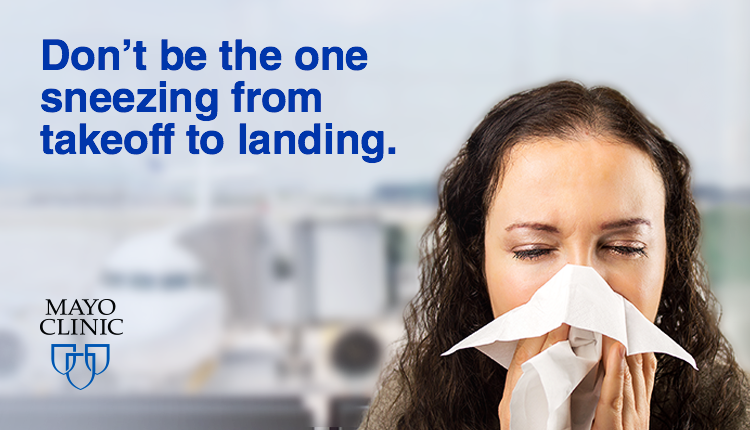 So before you hop on your next flight, pack an extra bottle of hand sanitizer or bag of cough drops in your carry on. You might need it. Traveling by plane, train or automobile this holiday season?